CL8172 PRIMAVERA PRINTED MESH ABELLE CAP SLEEVE TUTU DRESS - Attitudes Dancewear Etc. 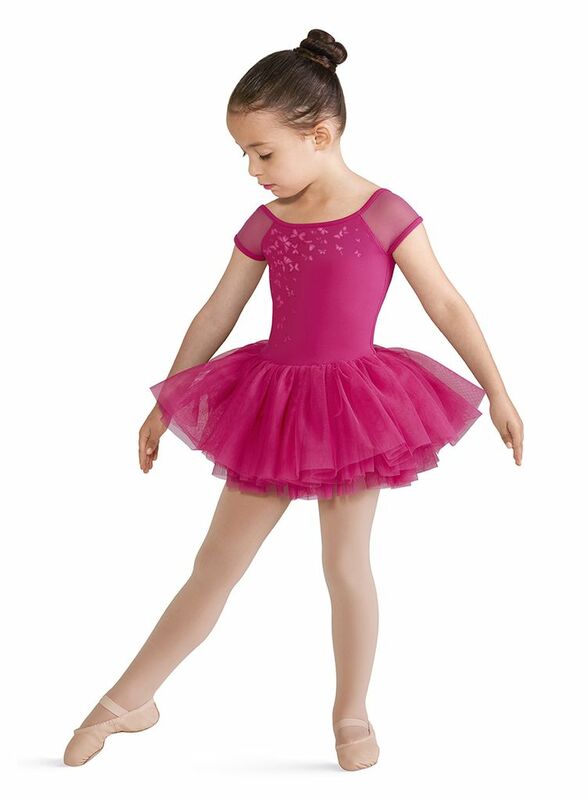 This tutu cute tutu leotard dress is perfect for spring. 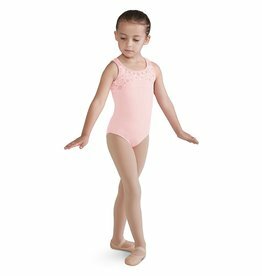 Your tiny dancer will love dancing around in this printed bodice tutu leotard. Modest scoop front and back offers great coverage with soft mesh cap sleeves. Front and back bodice is decorated in printed butterflies or floral blossoms. This one piece dance dress is an easy to wear all in one piece for young dancers.